Can you expect a great service from us? Of course you can! We have over 30 tents in stock and are a safe and creative force! 2 more new big tents for 2015! We constantly invest in your events! 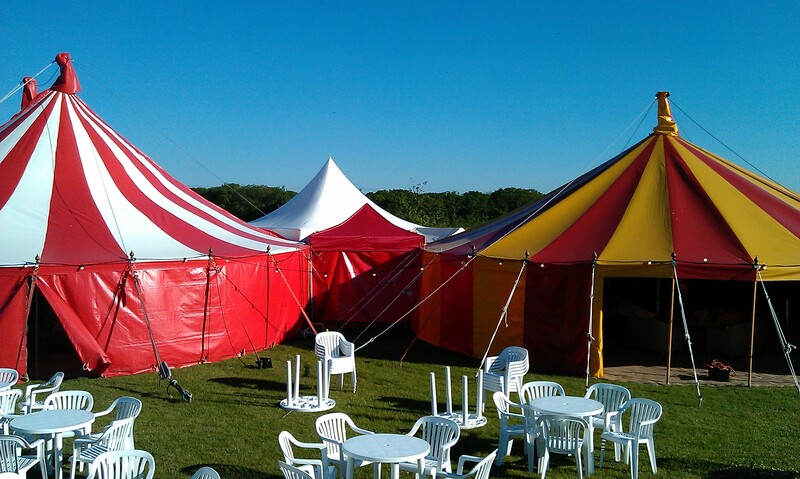 Bigtopmania are leading suppliers of alternative unusual, normal and colourful party tents and marquees for weddings, parties, events and festivals in Devon and beyond. 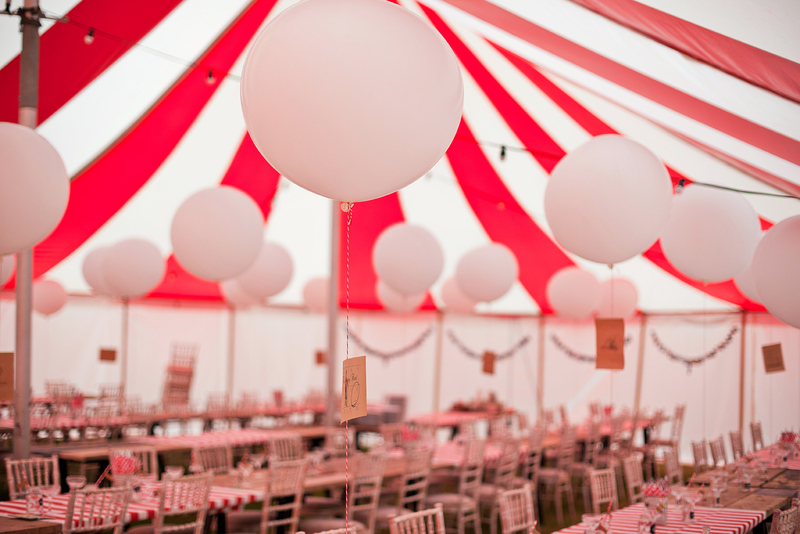 Wedding marquees in Devon, Party tent hire Devon and Unusual Luxury marquee hire Devon is a speciality! 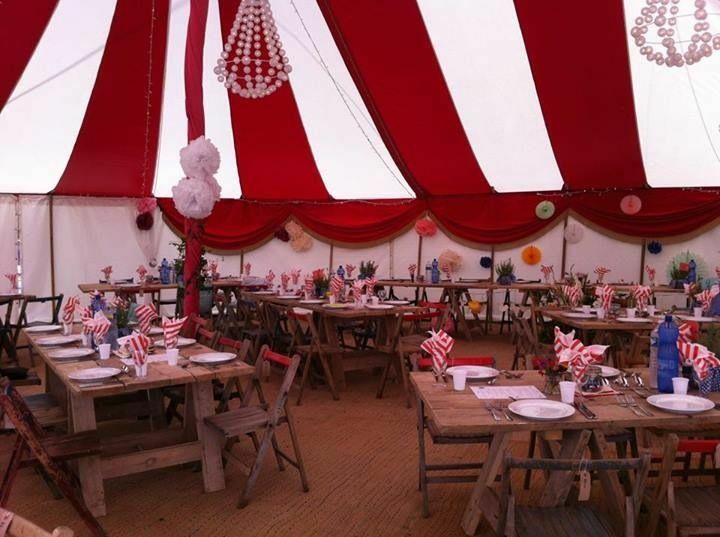 Festival weddings in Devon use our alternative marquees to great effect. 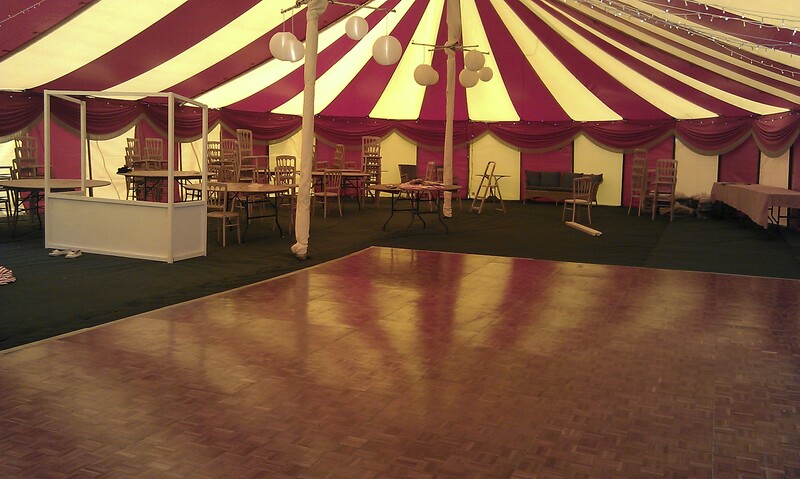 Wedding Marquees Devon; Event Hire Company Location. They are based in between Holsworthy and Launceston in Torridge on the border of Cornwall and are located for easy access to supply wedding marquees Devon, party tent hire Devon and unusual luxury marquee hire Devon and beyond. 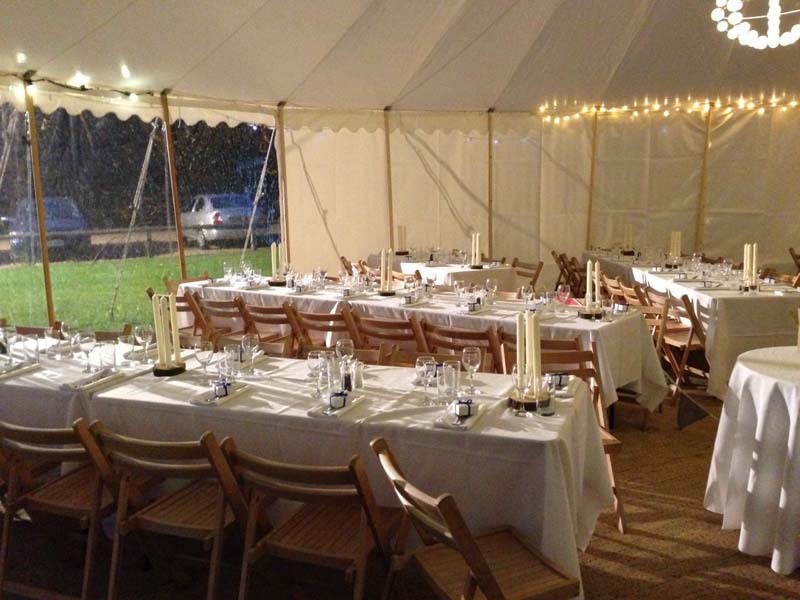 Local marquee hire in Torridge, North Devon, West Devon, East Devon, South Hams, South Devon is very simple. 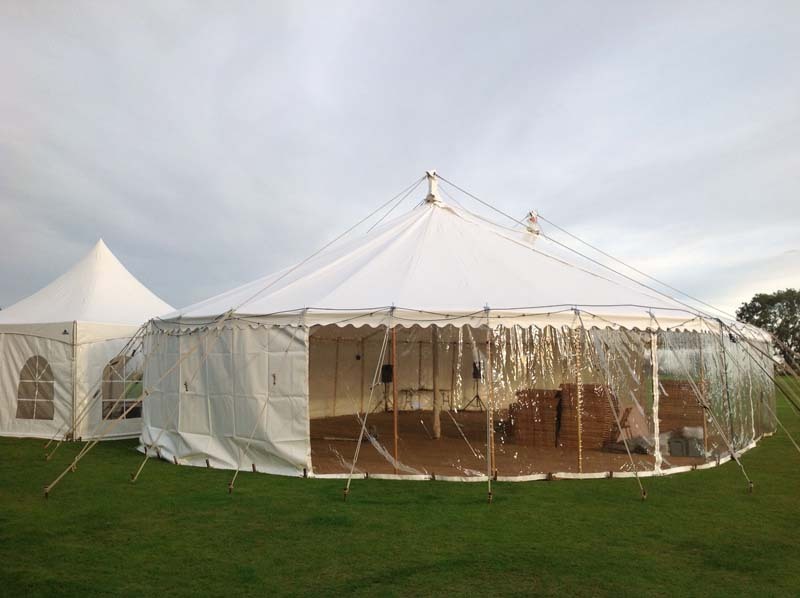 Marquee hire in Cornwall and Dorset as well as all over the UK and further afield is just as possible. 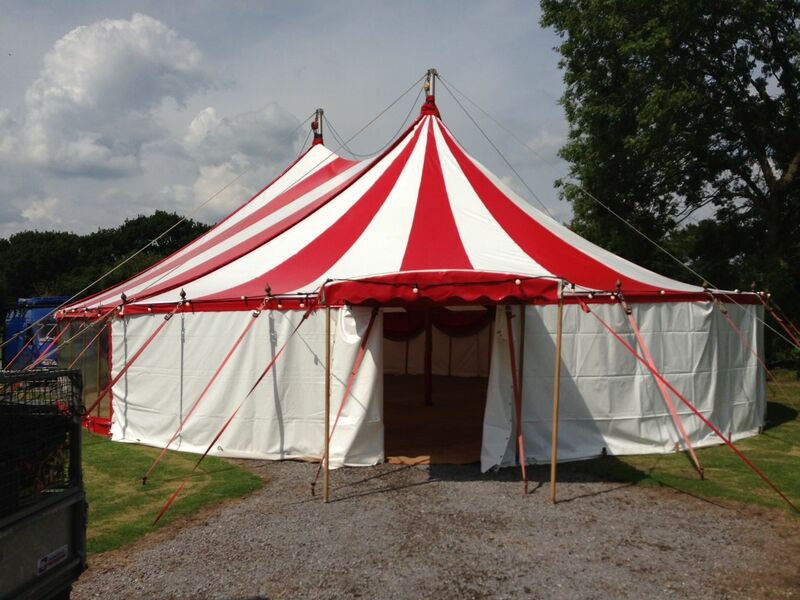 Bigtopmania supply marquee hire in towns like Plymouth, Exeter, Barnstaple, Totness, Torquay, Paignton, Okehampton, Tavistock. They travel much further all over the UK and have recently been in Ireland, Wales, Scotland and Durham. They will go almost anywhere! 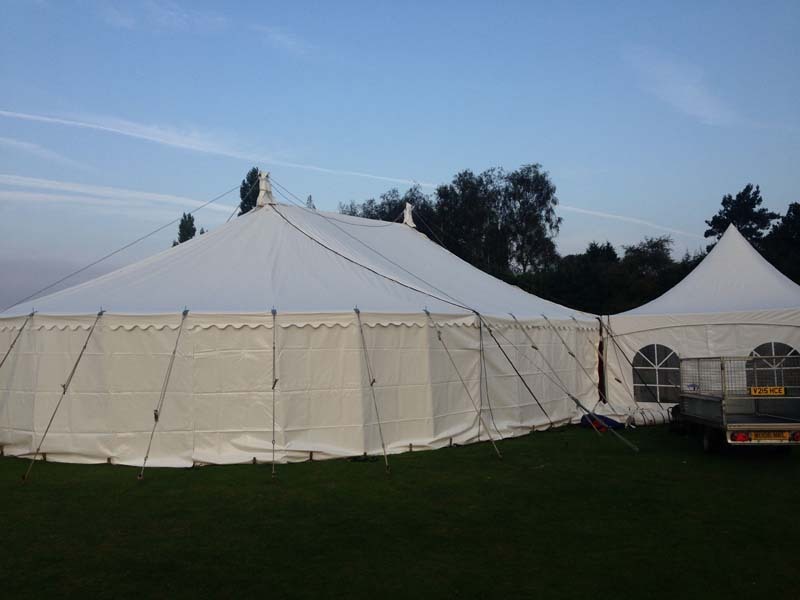 Marquee Hire Tents; they have a huge variety of tent styles. Candy Striped, Stripy red and white or red and yellow. Oval, Round and rectangular in many sizes. White. round, square and rectangular also in various sizes. Mini marquees for hire in devon. Event Hire Equipment; heaters, dance floors, lighting, electrics, theme decor, furniture, flooring. There are many options and they are happy to work with other companies to provide the very best for your event. it is a good idea to see some of the various past event photographs on the Bigtopmania Facebook or website. You can be the DIY Bride everyone envies! Be Creative and Think Outside the Box!! Bigtopmania do their best to provide unique events, clean tents, up to date equipment and a great service.